Everybody goes nuts over nuts. Cathy Isom is celebrating a nutritious snack that’s can eaten raw, cooked, or roasted. That’s coming up on This Land of Ours. National Nut Day is observed annually on October 22, a food holiday that celebrates a healthy and nutritious snack. Nuts are a highly prized food and energy source and are a primary source of nutrients for both humans and wildlife. Many of them are used in cooking, eaten raw, sprouted or roasted as a snack food and pressed for oil that is used in cookery and cosmetics. 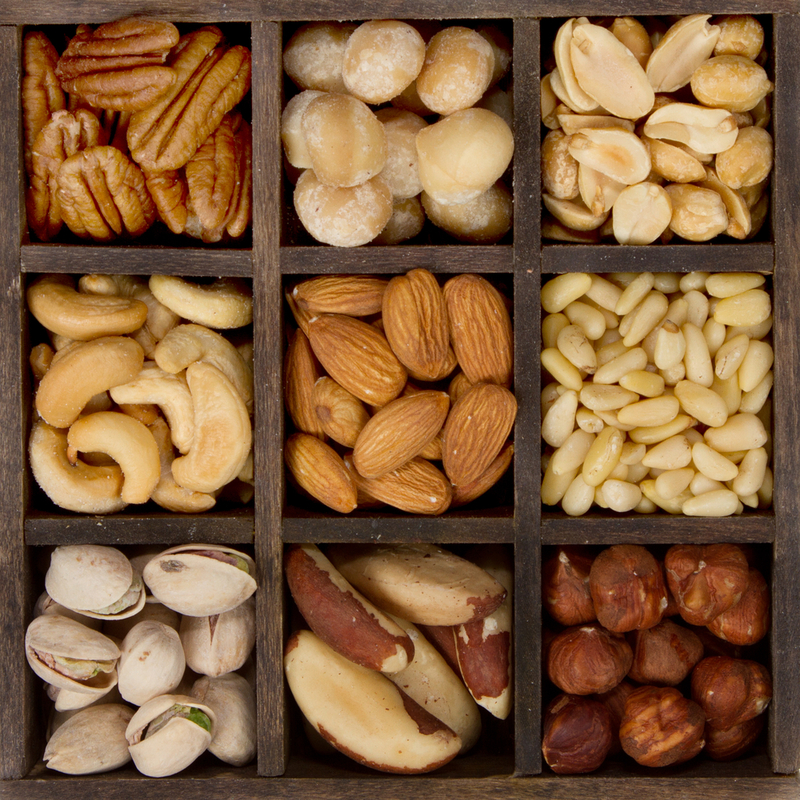 The fats found in nuts, for the most part, are unsaturated fats including monounsaturated fats. Many nuts are excellent sources of vitamins E and B2. They are also rich in protein, folate fiber and essential minerals such as magnesium, phosphorus, potassium, copper and selenium. Nuts are essential to animals, especially those in temperate climates, as they store acorns and other nuts during the autumn months to keep from starving during late fall, all winter and early spring.